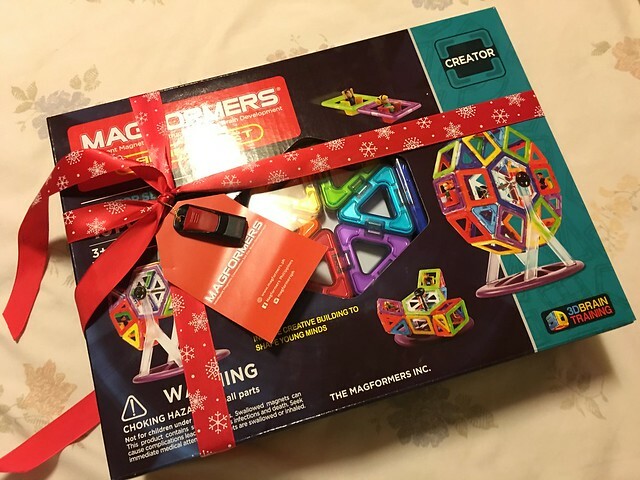 Have you ever heard of Magformers®? Well, if you haven't, you must read through this entry and by the end of it I am sure you would want to buy a set for your kids or even for yourself! Seriously, the mommies were also amazed on how amazing this product is! 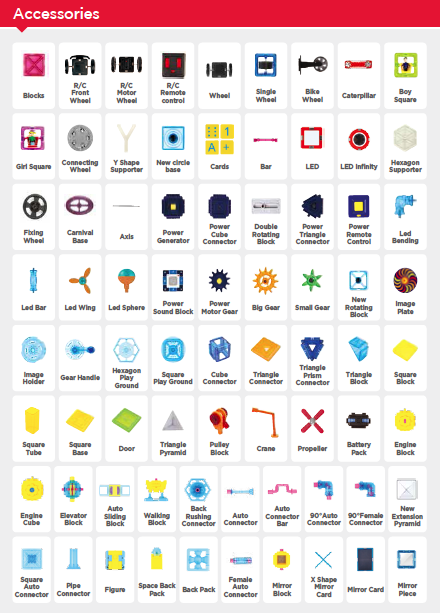 Would you believe these are all magnets? 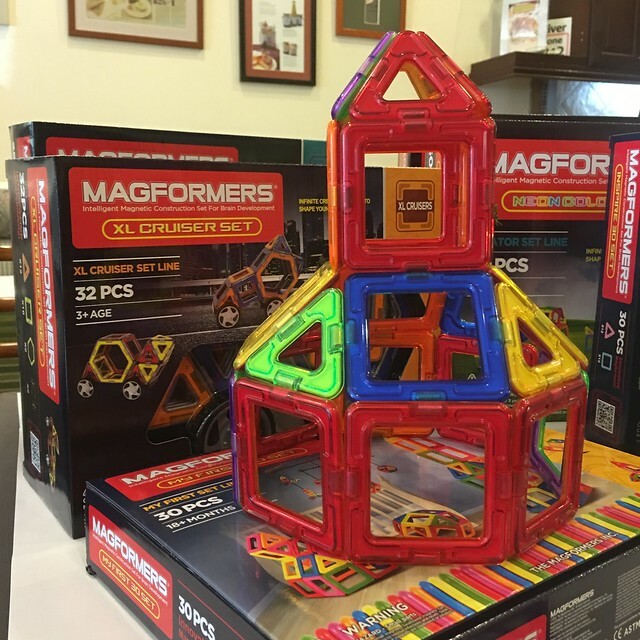 Magformers® is the world's largest magnetic construction toy. It's developed in 2005 as a 3D magnetic educational toy which enhances children's creativity and brain development. Each shape is encapsulated with rotating Rare Earth Neodymium magnets, the strongest of their kind for guaranteed connectivity. It's five times more powerful than ordinary magnets! 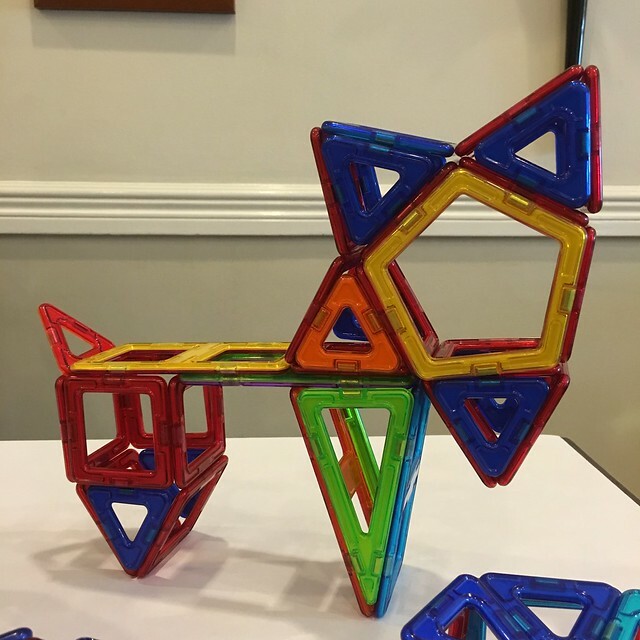 The neodymium magnet makes Magformers® rotate to any direction and connect each other regardless of their position when two Magformers® are brought together. 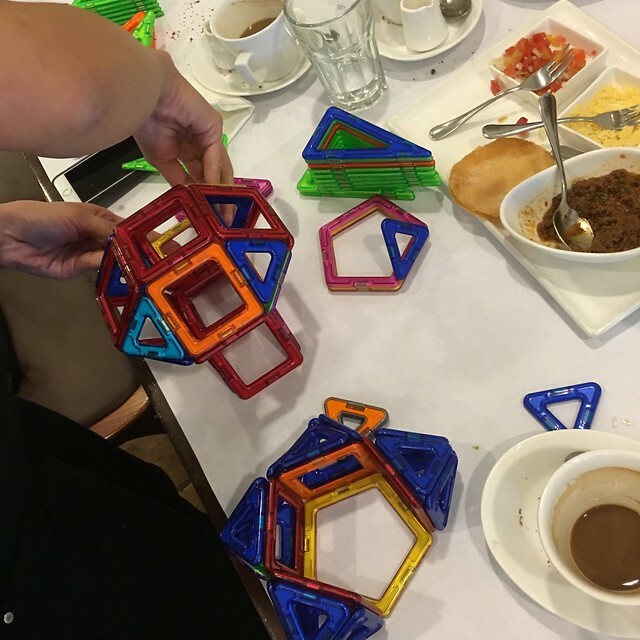 Last month, a few of us mommas met with the distributor of Magformers® in the Philippines and we got to play with Magformers® over breakfast and chismis! Heehee! 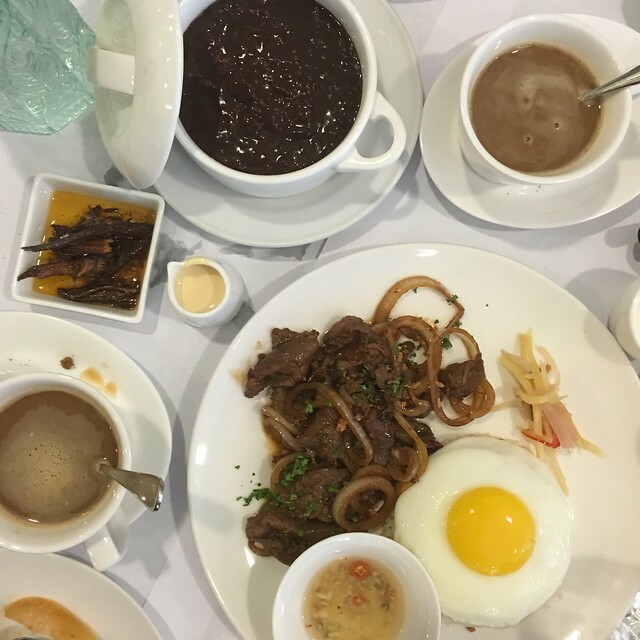 Super yummy Wagyu Beef Tapa and Champorado! You must try Angel's Kitchen's breakfast! I'm going back there in a week! Yay! Is it a donkey? a horse? Can you guess what it is? It's a fox!!! 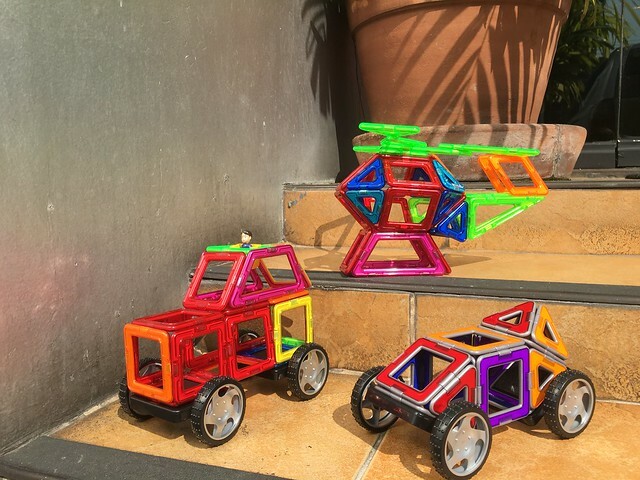 More Magformers® in the form of transportations! Galing no? Magformers® come in all shapes and sizes! 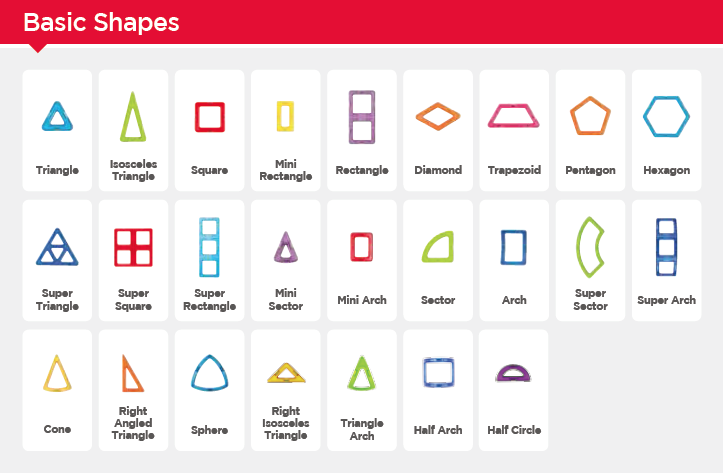 Each Magformers® set contains different shapes from other sets. 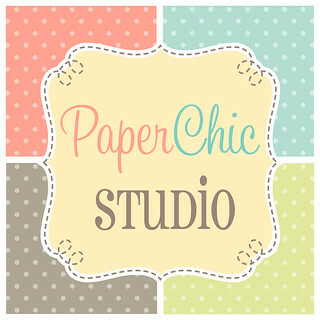 It's one the reasons why it is addicting for the kids and the parents! The possibilities are limitless! Ang dami diba? You don't have to worry about its safety because every magnet is kept safe and secure in Sonic welded, BPA free, HQABS plastic. We got the Carnival Set! The kids were so excited to open it, parang early Christmas gift! It was both fun and challenging to put it together. 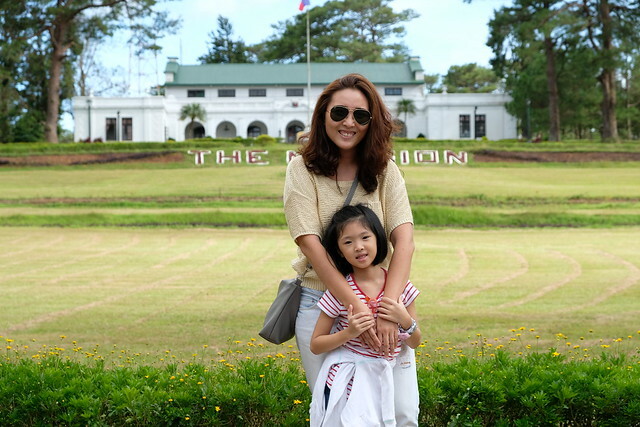 Building the set was a great bonding time for me and the kids! tadaahhh! It's so fun building it! You can make other things from the set. Each box comes with a manual where you can copy and follow how to make other shapes and things. 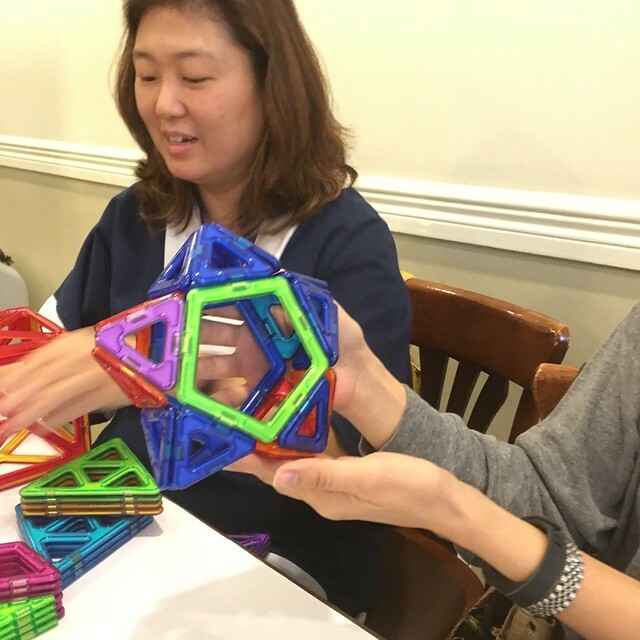 Magformers® not only tickles your imagination and creativity, it also stimulates the brain, and get Mathematical the fun way! 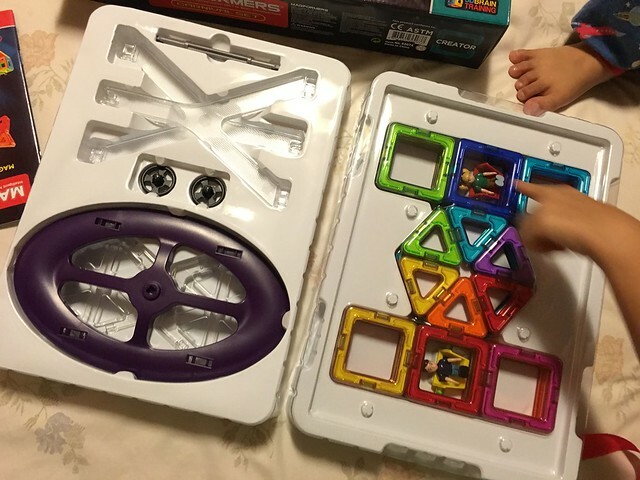 What I love about Magformers® is that I know my kids can still play them as they grow up, it may be the new building blocks for now, but I see them using it in the future for Math, Science, Art or whatever they want it to be! 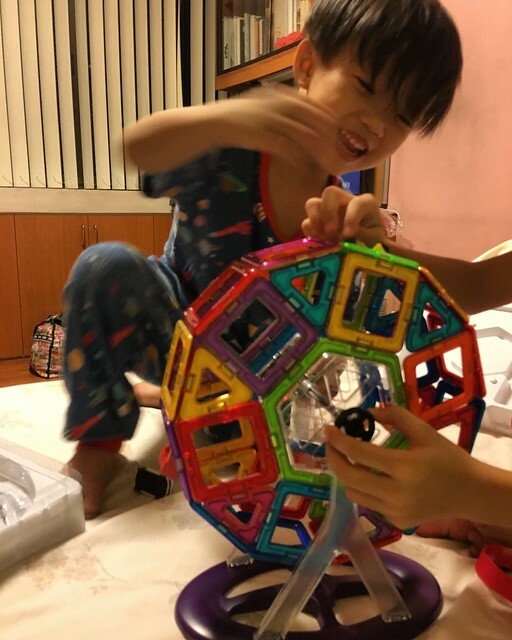 And as for the tutor momma in me, I see myself using Magformers® as a teaching tool and make study time more fun! 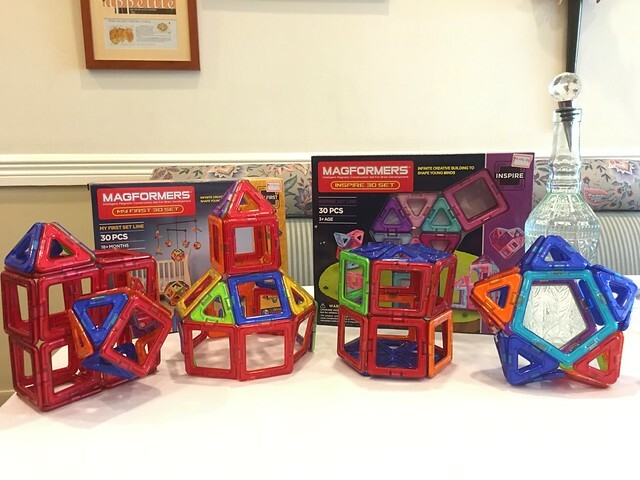 Check out the different sets of Magformers®! R has been asking me to get him cars (meaning the wheels)! For all our little princesses, this Princess Set is perfect! Don't you just love the colors? For your little ones, a new version of those "building blocks"! Magformers naman! 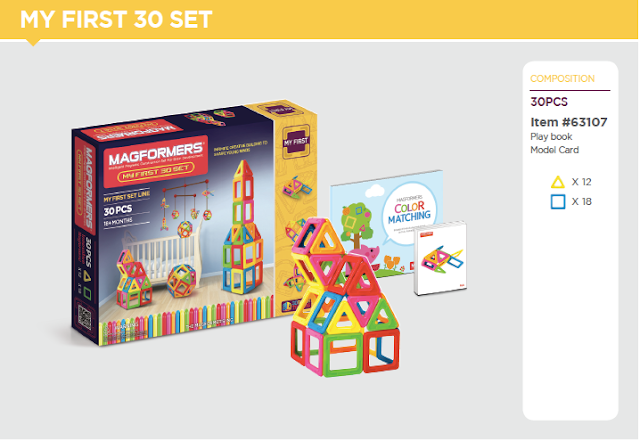 Sharing with you a few Magformers® video and I am sure by the end of watching these videos, you'd want to go to the nearest toy store to buy a set! It makes the perfect gift, right? 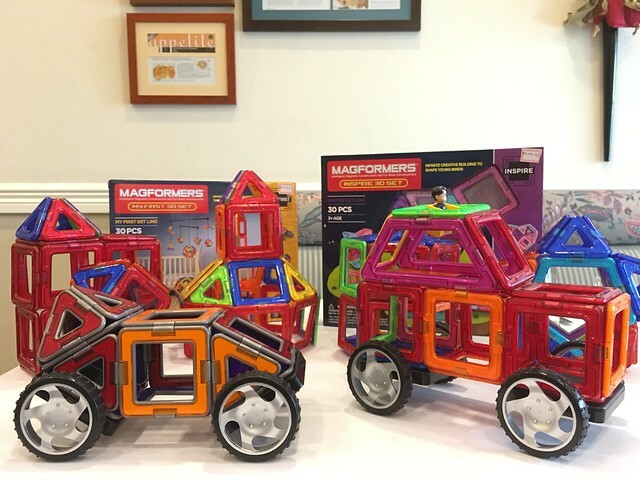 Magformers® is available at Rustan's Makati, Rustan's Shangri-la and Toys 'R Us Trinoma!